A young woman is missing. In desperation, her parents turn to Autumn Rain for help. Autumn reads imprints - emotions mysteriously left behind on certain treasured objects. But will this ability enrich her life or destroy it? Autumn isn't sure - her life has become far from normal - but for people whose loved ones are missing, her talent might mean the difference between life and death. Even the infuriating Detective Martin has asked for Autumn's help, though at times she feels more like a suspect than a consultant. Too often Autumn find herself retreating to her antiques shop and the company of her best friend, Jake Ryan, to avoid notice. One of my favorite genres is Paranormal Mysteries and it can be hard to find good ones that are also a clean read. 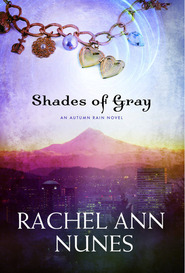 Rachel is one of the first LDS authors that I have found to write a good paranormal mystery with a hint or romance. I loved Autumn Rain. She definitely walks (barefoot everywhere) to the beat of a different drummer. And as I am usually found barefoot most of the day myself (I work from home), I can definitely relate. I definitely give this series 5 stars. Wow! Imprints is a wonderful tale of romance, friendship, mystery, paranormal abilities, and drama, topped off with betrayal and intriguing action. Unlike other books of its kind, if this book can really be compared to other books (it's plot is like none other I've ever seen) it never has a dull moment. I couldn't stand to wait to read the next chapter! 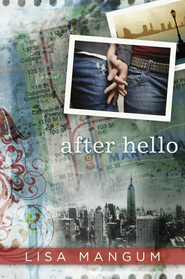 This book has very intricate descriptions of its characters, bringing you to feel as if you know them. It is clear in language, yet it is not necessarily juvenile reading- it is perfect for preteens and adults alike. 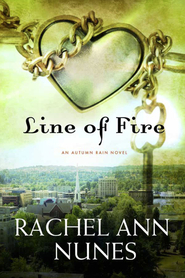 Rachel did a great job with this book. I highly recommend this to all looking for an exciting read. Autumn Rain is far from normal. She has a dangerous gift, at least one that can bring danger to her. Touching an object that is important to a missing, or even dead, person brings flashes of memories. But sometimes they are too disturbing for even Autumn to handle. When a woman goes missing, her parents are desperate for help. 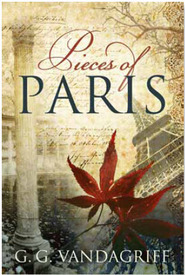 Autumn gets caught up in the events, even when it means bringing danger to herself and those she loves. Although Autumn has the power to read imprints, she doesn't always rely on those who are the most honest. 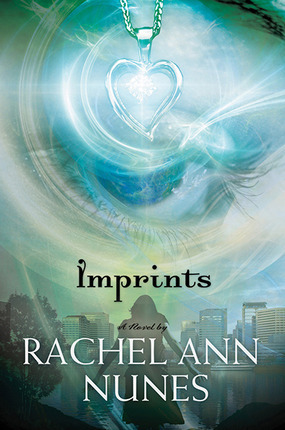 Author Rachel Nunes paints an intriguing character in Imprints. A story that deviates from Nunes' usual array, I thoroughly enjoyed the characterization and ambiance of this novel. The plot is far from predictable and takes several surprising turns. Suspense, romance, and a touch of paranormal rolls into one enjoyable read. 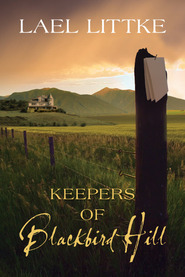 Kudos to the publisher, Deseret Book/Shadow Mountain, for printing a paranormal story that it clean and uplifting.